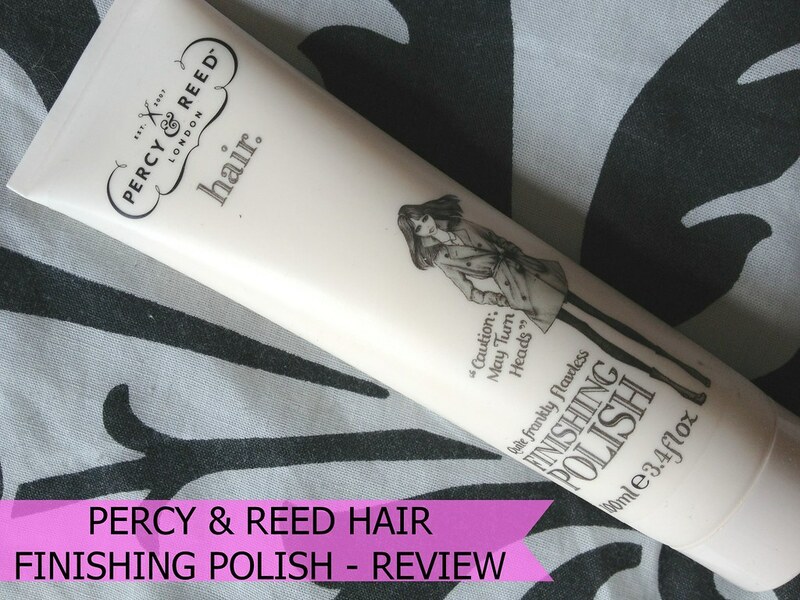 Percy & Reed are a new brand to me so I wasn't going to miss out on the samples being given away with a popular magazine a few months back I opted for the finishing polish because I love a good finishing polish - as far as I'm concerned the more shine and less frizz the better. Percy & Reed was started by two salon professionals - Adam Reed and Paul Percival - back in 2007 because they wanted to bring the A-List hair care they delivered as hairdressers to the rich and famous to the masses. Since launching they've been recognized by the industry with many awards and have become something of a cult brand. "Flawless is a big word, but this little bottle really delivers. This gentle styler containing horse chestnut extract give you soft, flexible hold while sunflower wax gently moisturises. Knock 'em dead." The packaging is really chic in my opinion. I love how cute the illustrations are - like something that could be found in a coffee-table book on fashion. 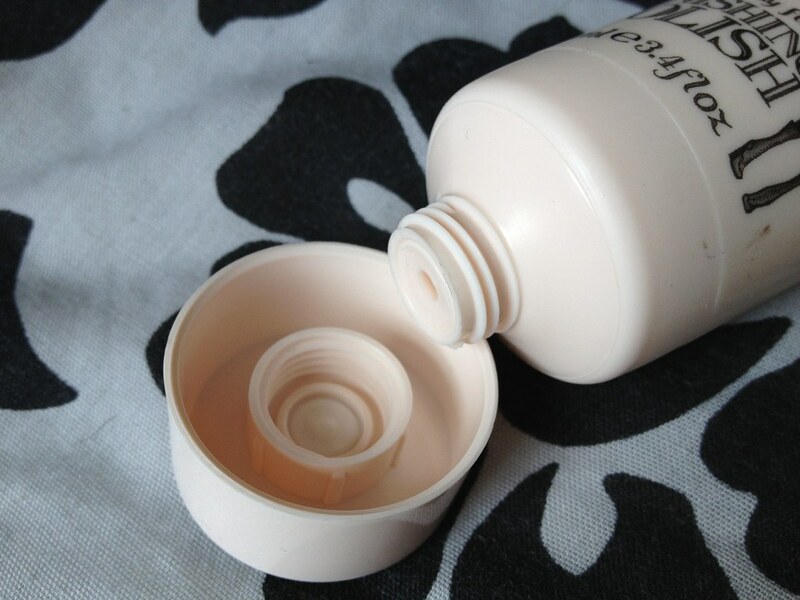 It's a good sized bottle and will last a long time considering the rate in which I rattle through hair products. 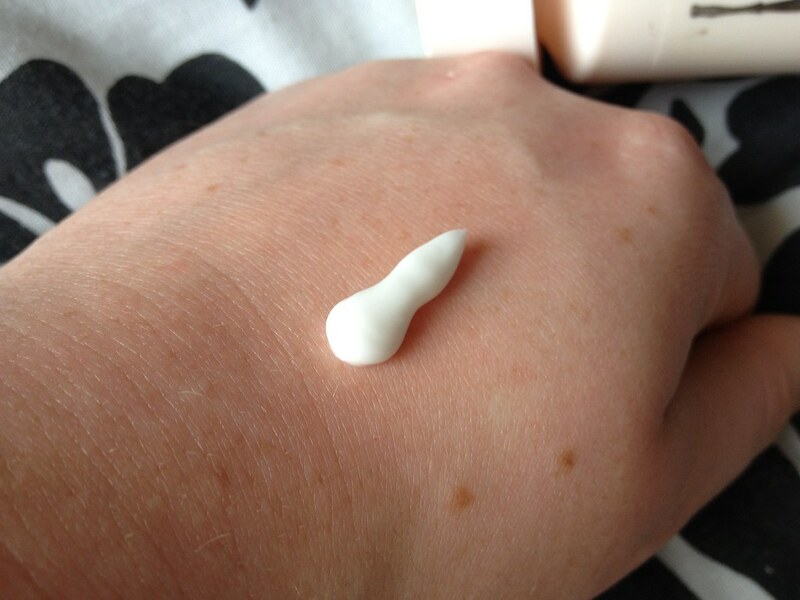 The consistency is similar to that of a night cream - thick but easy to manipulate. It doesn't leave any garish white residue in the hair if you follow the instructions and only use a small amount. The finish isn't particularly shiny but there is a subtle gloss and it does seem to tame frizz and fly-aways, even on the mop of mess my hair is. It keeps everything looking sleek and smooth seemlessly for a good few hours but towards the end of the day it does look a tad greasy. The scent is the only thing I have a problem with - it's very synthetic. I would describe it as a lavender and horse-chestnut mix which is a little bizarre and lingers in the hair. I don't like it but I can live with it in small doses. 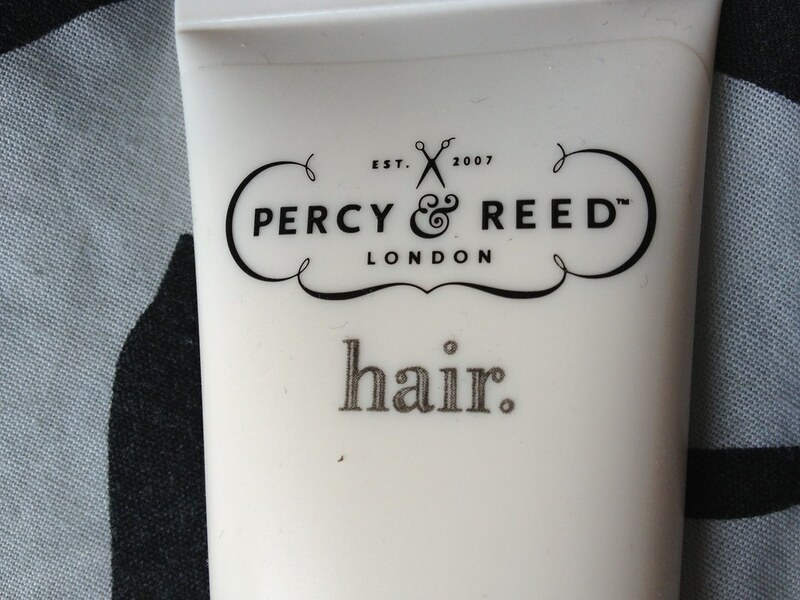 Percy & Reed products are stocked in Selfridges, Space NK and on ASOS. To read more about Percy and Reed you can go to their website. 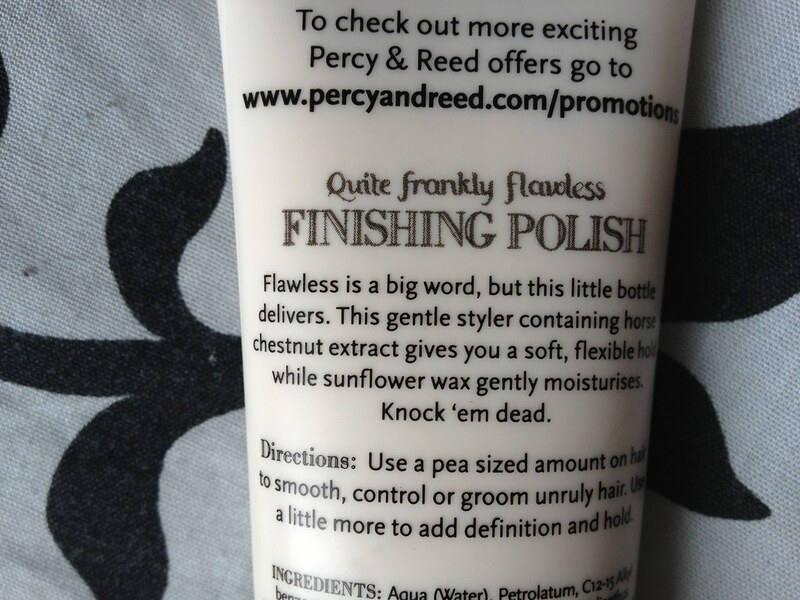 Percy and Reed Quite Frankly Flawless Finishing Polish RRP: £10.00. This sounds like just the product I need for my hair! Great post!